1. India At Crossroads To Swaraj Or Slavery? 2. Why Only The Rupee Falls? 3. Are We Opening The Gates To A Deadly Disease Into India? 7. The Hidden Hand Behind The Kingfisher Deal? 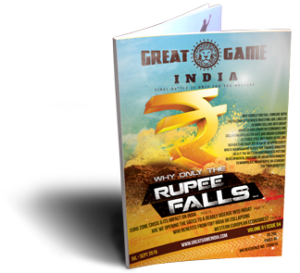 Why Only The Rupee Falls? How Tata Fooled India & Bailed Out Jaguar With Indian Taxpayers Money?